Dispose of your waste the hygienic way with this fantastic Beldray bin which opens using a sensor so you will not have to touch anything to use it. 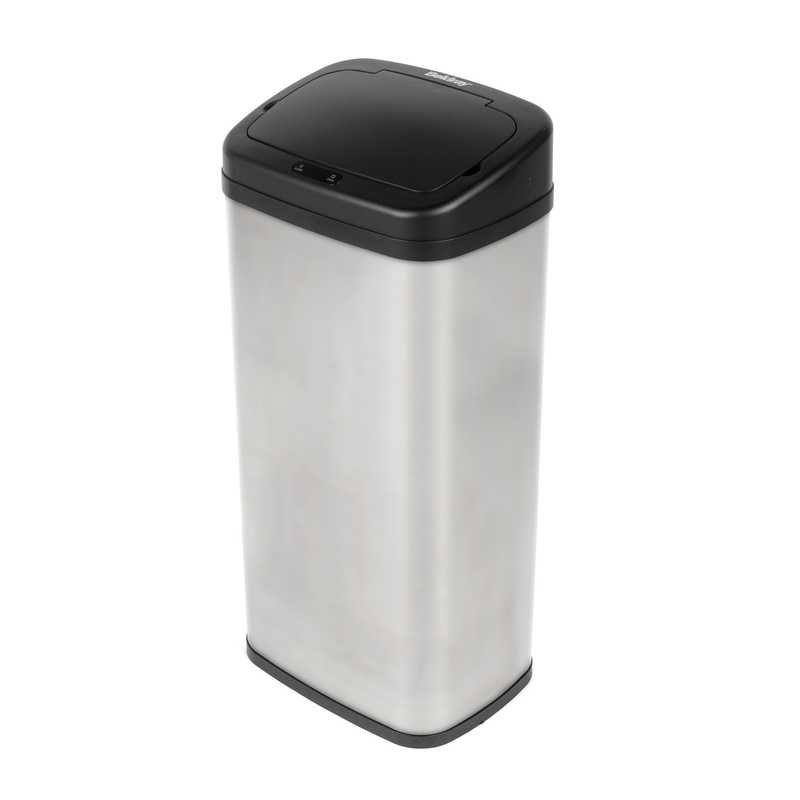 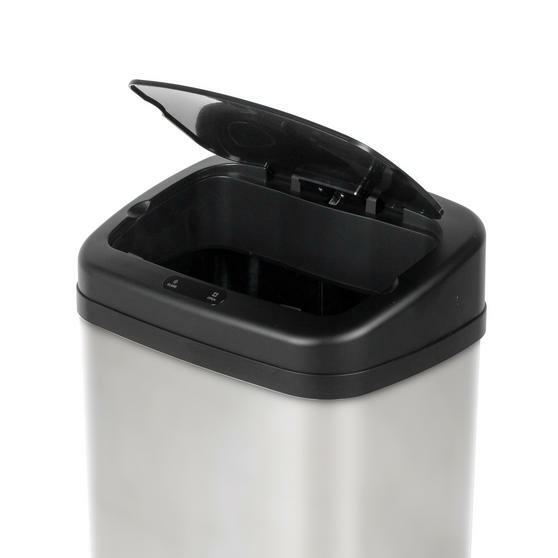 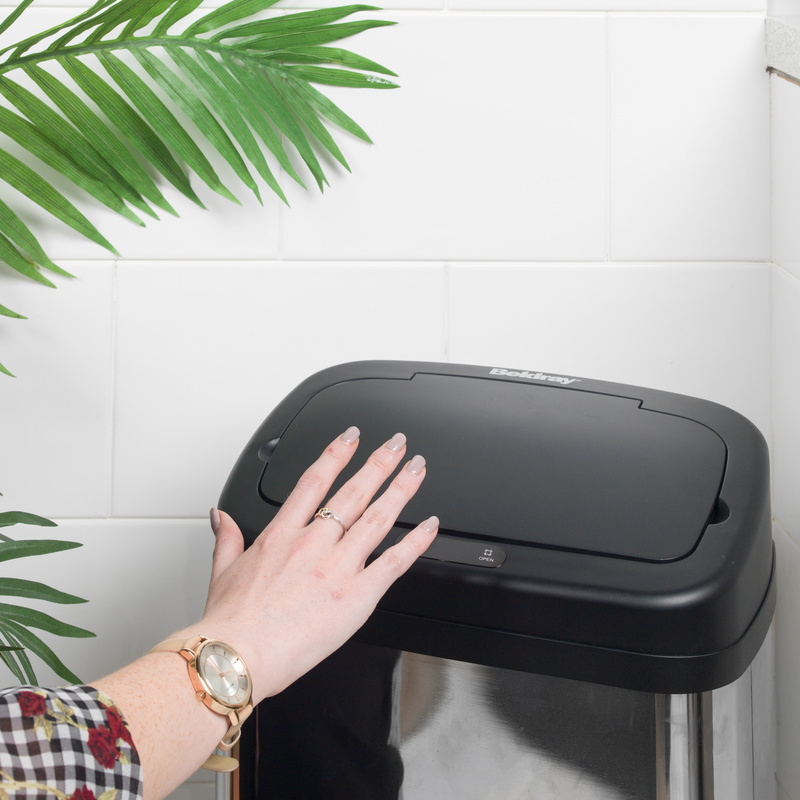 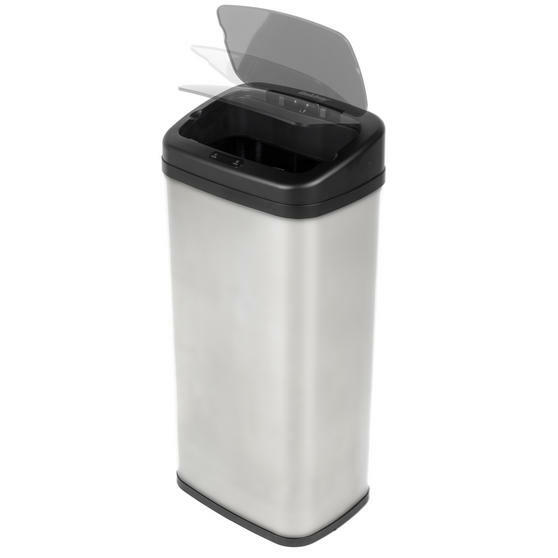 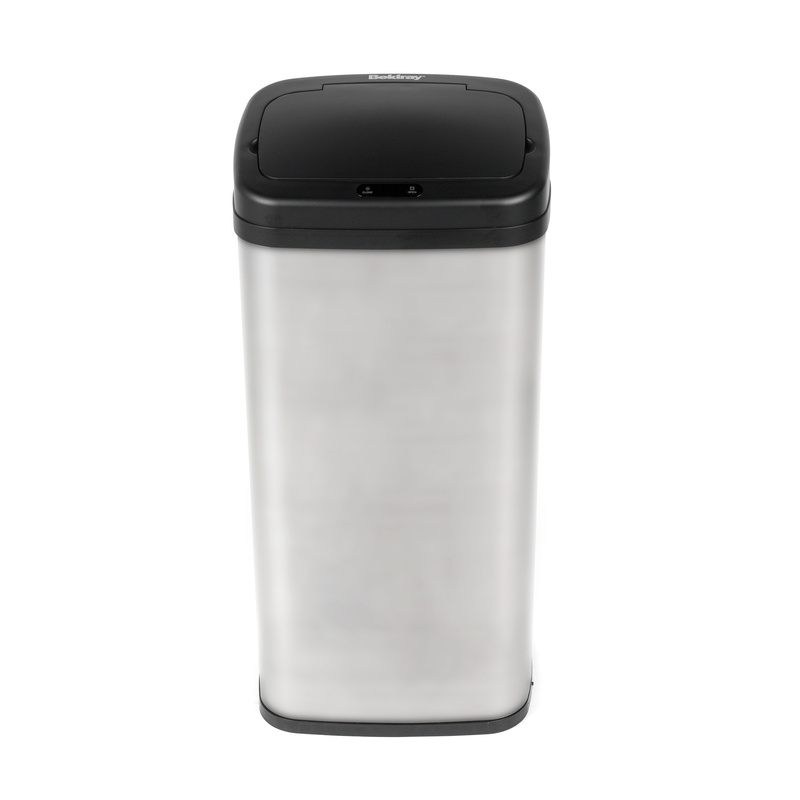 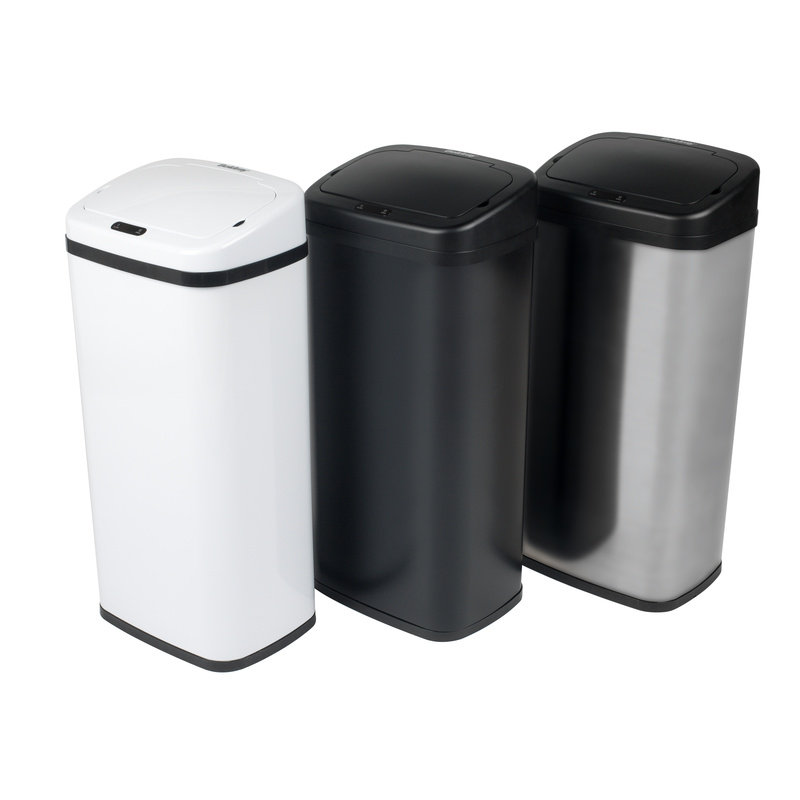 With a 50 litre capacity the bin has plenty of space to fill a large bin bag before you need to empty it and when it needs emptying the lid can be easily removed. 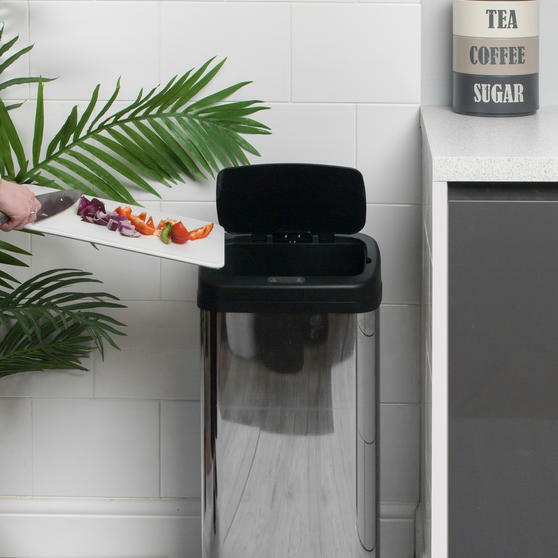 Powered by battery, with a stainless steel exterior it looks great and it could not be easier to use, simply hover a hand over the LED sensor and the lid will open itself. 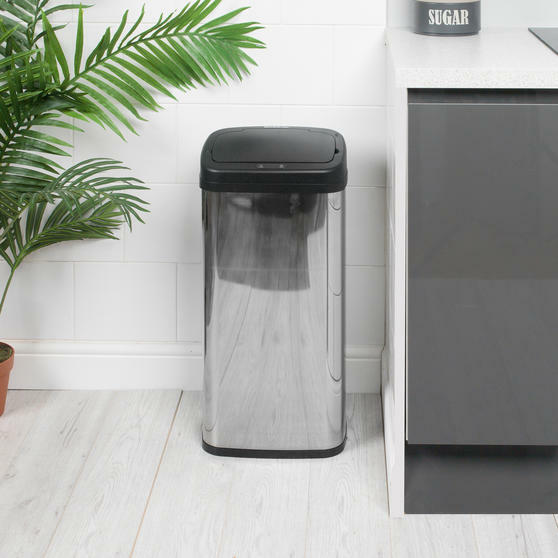 Maximise your kitchen hygiene with this superb Beldray bin that has a fantastic LED sensor so you can open without having to touch it. With a large 50 litre capacity, the lid is easy to remove so once full you can empty and replace a bin bag effortlessly. Featuring a stainless steel exterior which brings a modern look to your kitchen, this bin combines practicality and style perfectly.